The Detroit Institute of Arts (DIA) is providing FREE bus transportation to and from the museum on Saturday, July 26 for Wayne County residents, the second Wayne County Day hosted by the DIA. Visitors can browse the collection, take part in an art-making activity and view the free photography exhibition Detroit—Bruce Weber. 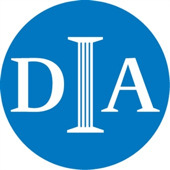 General admission to the DIA (excluding ticketed exhibitions) is FREE year round for Wayne, Oakland and Macomb county residents and DIA members. 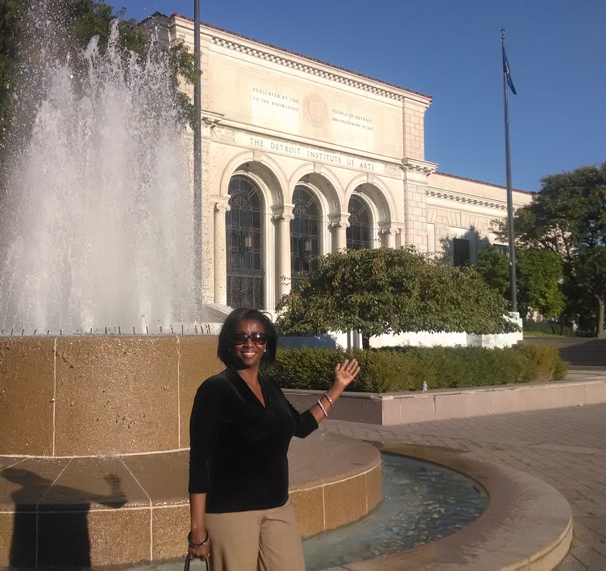 Shopping and eating are always part of a fun day, and the DIA has plenty of both. Café DIA offers entrees, a decked-out salad bar, grill station, sandwiches and scrumptious desserts. Kresge Court diners can enjoy gourmet snacks, sandwiches, salads and desserts. Both restaurants offer a variety of beverages, including Starbucks coffee, beer and wine. The museum shop carries a selection of art-related items, many of which cannot be found in other area stores. Convenient parking is available at each departure location. Bus departs Council for the Arts at 10 a.m. Bus departs DIA at 2:30 p.m.
Westland Public Library, 6123 Central Pkwy., Westland. Bus departs library at 9:30 a.m. Bus departs DIA at 2 p.m. Bus departs event center at 9:30 a.m.
Museum hours are 9 a.m.–4 p.m. Tuesdays–Thursdays, 9 a.m.–10 p.m. Fridays, and 10 a.m.–5 p.m. Saturdays and Sundays. General admission (excludes ticketed exhibitions) is free for Wayne, Oakland and Macomb county residents and DIA members.